So you’ve just had a baby and would like to jump back to pre-baby body quickly. 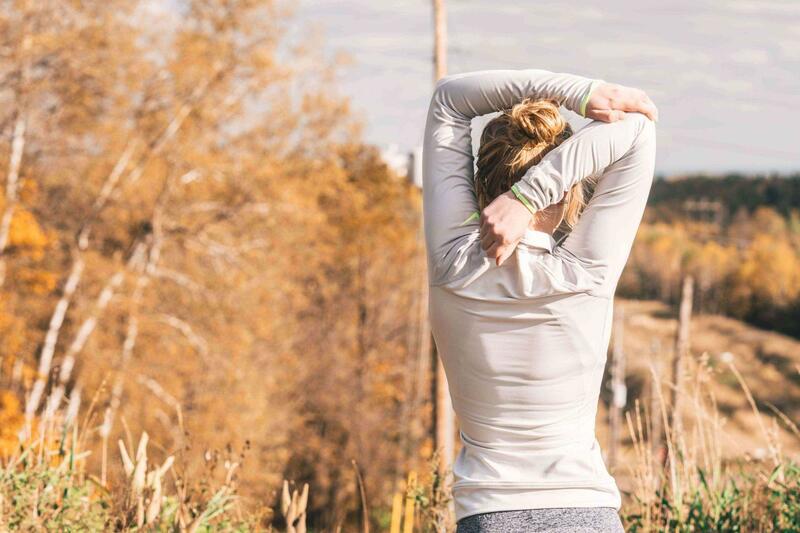 The good news is that your body has more endurance than you would think. Long time ago it was allowed to let yourself go after giving birth, but today you can do something about the extra pounds and the baby weight. If you want to feel good about yourself every day when you look in the mirror, you might want to set realistic fitness goals. Check out the below tips to get started. Chances are that you were not doing hard workouts before your baby was born, so you are out of routine. You might want to take it slow initially. Start with slow yoga classes that will help you build strength and tone up, then move onto some more serious stuff. Take on Badminton, tennis, or other light forms of exercises. Go for a hike in the mountains or jogging in the morning, while the baby is sleeping. Once you have built enough strength and endurance, you can start with gym exercises and HIIT. It is important that you know your limitations. If you had a C-section, you should not overdo exercise. However, you still need to move around. After the first few weeks, you can start hiking, jogging, and even light Calisthenics, so you can get back to shape. Avoid high intensity and cardio training if you are struggling to breathe, and wait until you have fully recovered. Swimming is a good option, as it helps you tone up and moves all your muscles. You can kill two birds with one stone if you join a local gym. First, you will get back to your pre-baby shape faster. Second, you can prevent postnatal depression by meeting new people and socializing. 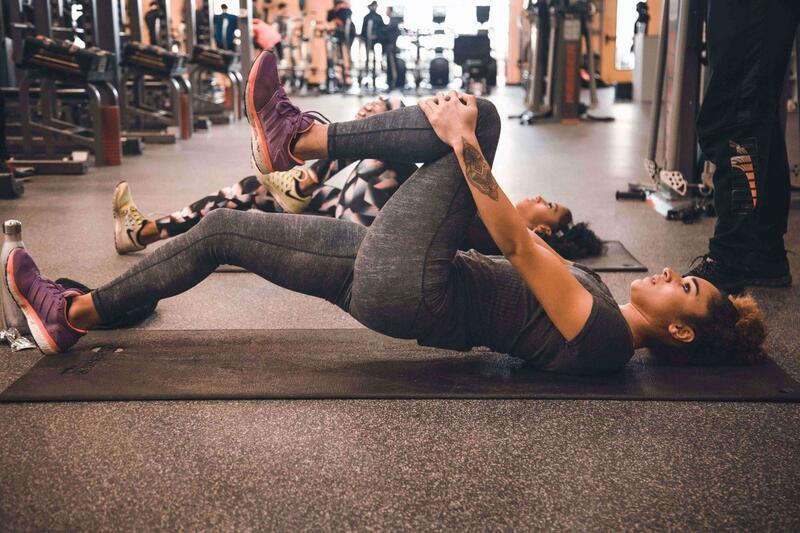 You can look for women’s fitness classes for beginners and try something new and fun. You are more likely to stick to your routine if you are surrounded by supporting and like-minded women. Challenge yourself and train together for marathons and races, so you keep on going for the team. 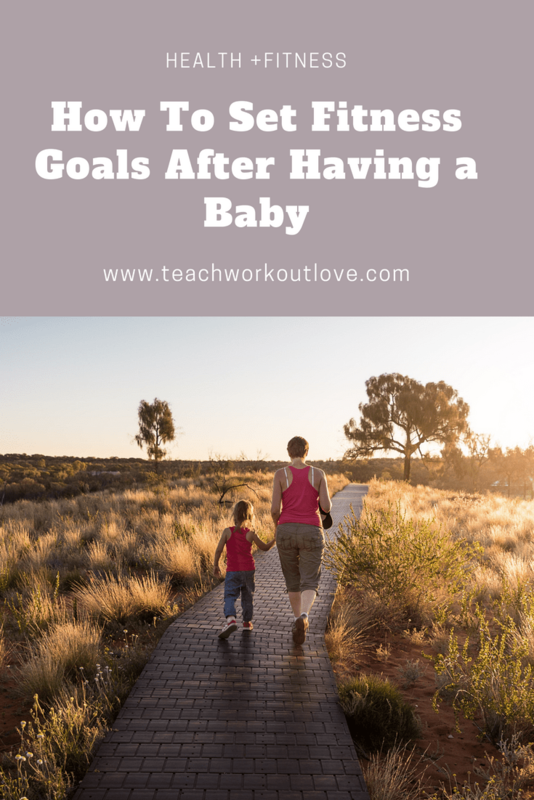 When creating a fitness routine after giving birth, it is also important that you have clear goals. Whether you would like to tone up your legs, abs, or hips, there’s a routine there for you. Talk to a fitness expert who has helped several new moms get back in shape fast. Get rid of bat flaps, stretch marks, and tone up. Try on your old clothes to identify the areas of improvement and create a plan to tackle them. If you would like to feel and look good in your old clothes after giving birth, you will need a plan. It is important that you identify the areas you would like to tackle, know your limitations, and exercise patience. Give your body time to recover and build up strength gradually.